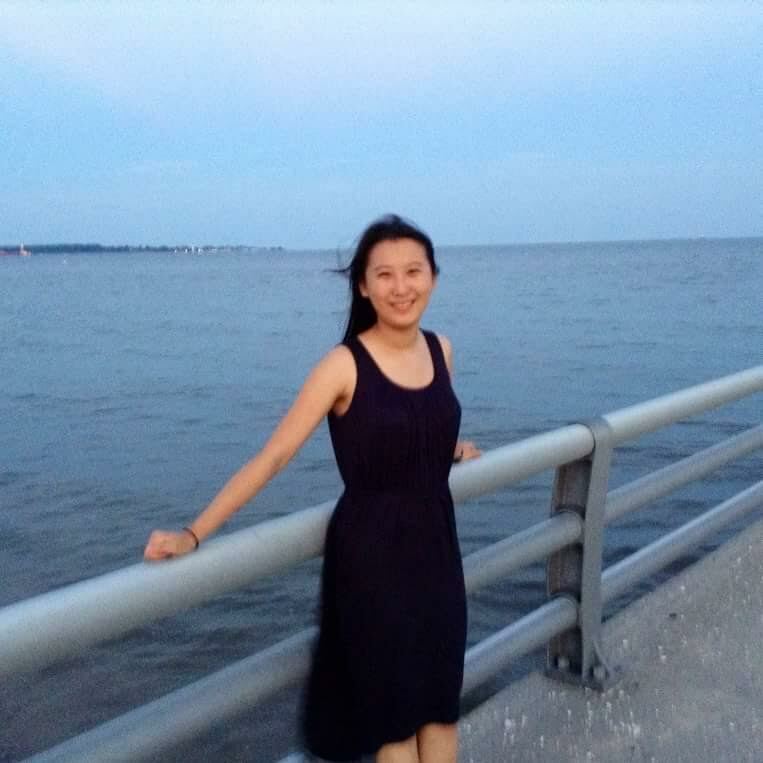 Jenny Xing recently completed her degree in Computer Science at the University of Virginia and moved to New York after graduation to work as a software engineer for SeatGeek. Her involvement in YHouse stems from her interest in the intersection of philosophy and psychology. She hopes to use technology to advance public knowledge of these fields through YHouse.